Lonely Planet just released its ten most “unexpectedly exciting places to see in the United States in 2016”. Coming in ninth place was my homeland, southern New Mexico. 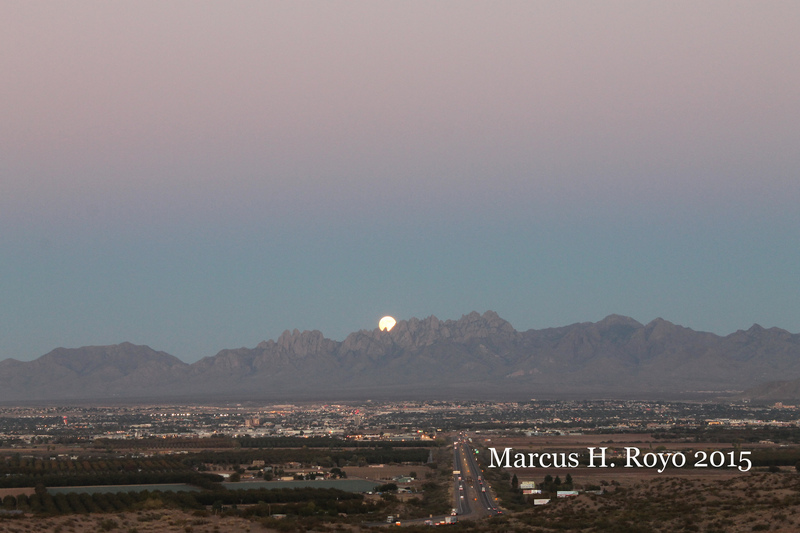 I grew up in Las Cruces, New Mexico and lived there until 2006. 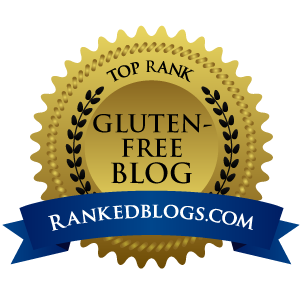 It’s a place I still frequently visit, and I find it’s not too difficult to eat gluten free in Las Cruces. Having grown up in this part of the world, I can give you the inside scoop on what to see and do while you’re in my part of the world. Lonely Planet gets us started with a few tips, but they’ve also missed some major points. Here’s the real deal on southern New Mexico. Interstates 10 and 25 intersect in Las Cruces, so wherever you’re coming from, you’ll find it easy enough to reach by car. (Don’t even think about relying on public transportation in this part of the world – you have to have a car.) Flying in? Fly to El Paso and rent a car there – it’s about an hour away. Las Cruces is within driving range of White Sands National Monument (about an hour), Silver City (about an hour and a half), Truth or Consequences (about an hour, but I wouldn’t bother with that one), and the Organ Mountains are just outside the city. Here’s how I would structure a few days based in Las Cruces. Pack your sneakers or your hiking boots – there’s a lot of walking in this one! IMPORTANT for international travelers: in southern New Mexico, there are lots of Border Patrol checkpoints. These mainly serve to stop people illegally entering the country, though they often make drug busts as well. You will be asked if you are an American citizen, and if you are not, you may be asked to show your passport. Make sure you have your passport with you when you travel in this part of the state! Also make sure you have $5 (exact change) cash on you, as you’ll need it to pay a park fee later. Get a good breakfast on your way out of town at Le Rondez-vous Café. They’ve got gluten free bread on hand, so you’ll be able to enjoy some toast with your eggs and bacon. Once you’re full, you are ready to hit the road. City of Rocks was my favorite place when I was a kid. I used to love to go there and scramble around the rocks, exploring and looking for places to hide. Have a wander around the rocks, and then have your picnic lunch here. Silver City is also known as the gateway to the Gila Forest – if outdoorsy, forest hiking is your thing, you may want to plan for more time in this area than just a day trip. 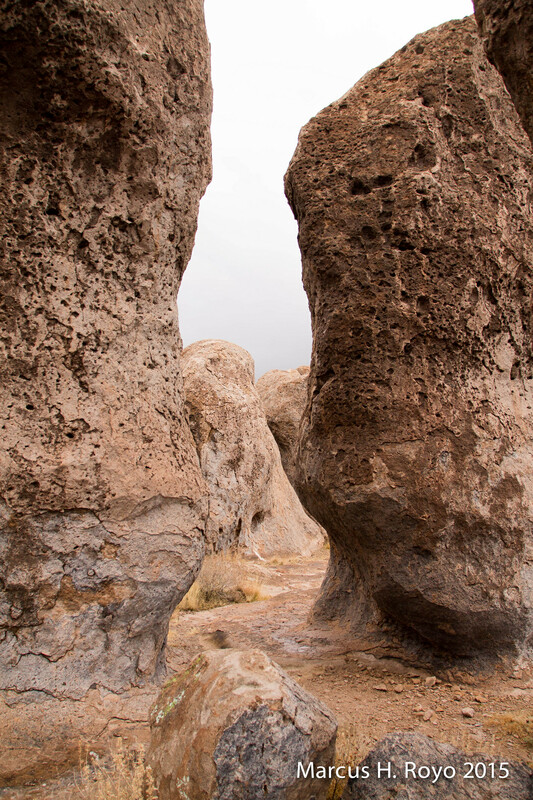 Once you’ve seen all there is to see in this charming little town, head back the way you came to return to Las Cruces. Not tired of hiking or being outside yet? Great, you’re going to love this one. Start your day with a good breakfast. I like Spanish Kitchen, which is conveniently on your way out of town. They don’t label their menu with allergen information but the staff are generally knowledgeable or willing to ask the kitchen. Try the huevos rancheros. Make sure you still have water and pack another picnic in the car. Make sure you’ve got some cash ($5 per vehicle for Aguirre Springs, $5 per PERSON at White Sands.) Maybe borrow a towel or two from your hotel room (you’ll give it back tonight!) One last thing: check to assure there’s no missile testing going on today, as the road you need may be blocked. Ready? Head east on Highway 70 (towards the mountains). Before you cross over the mountains, you’ll see a turnoff for Aguirre Springs (may say road or campground, I can’t remember.) Follow signs until you reach the parking lot. There are two long hiking trails here – you don’t have to do the whole thing, but take a walk around! It’s lovely there. The high wall, needle-like spires of the Organ Mountains curve dramatically around a semicircle of Chihuahuan Desert habitat at the Aguirre Spring Campground. 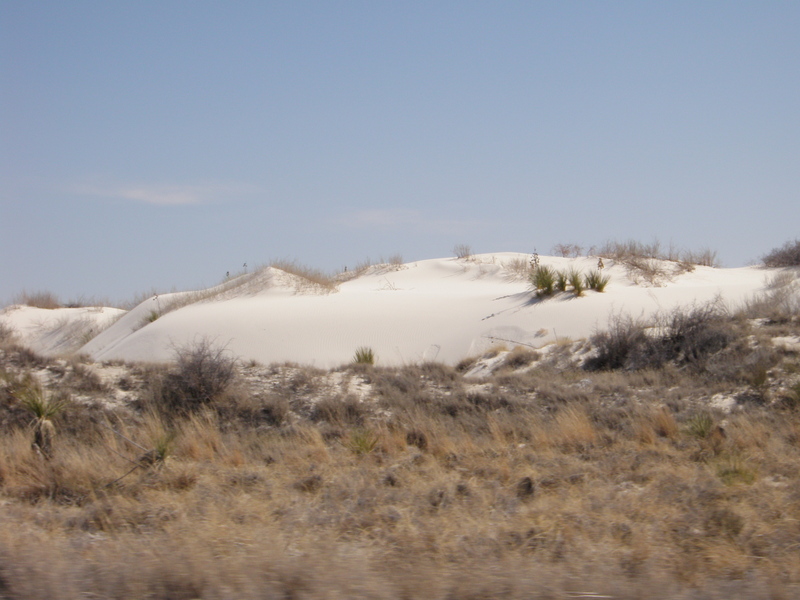 The campground, nestled at the base of spectacular cliffs, overlooks the Tularosa Basin and White Sands National Monument.